Price is per couple, all-inclusive (retreat, lodging, and food)! Just add one registration for the two of you and arrange your own transportation. Please read the description and the notes at the bottom before registering. It’s hard to stay close and connected with your mate in all the busyness of life – children, work, chores, church, all wonderful things in our lives, but sometimes they make it hard to find the time for … well, us! Come away with us to a lovely spot! 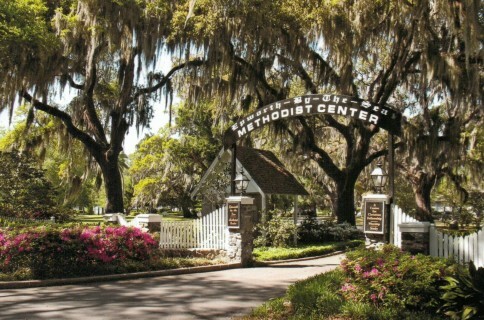 Southern Living declared St. Simon’s Island one of their Top 10 Ultimate Spring Escapes! This is a place Christians have gathered for hundreds of years. This is where John and Charles Wesley were missionaries in the 1730’s and the home of 20th century Christian novelist Eugenia Price. The place whose live oak trees gave the USS Constitution “Iron Sides” and whose marshes inspired a poet laureate’s pen. Imagine strolling the beaches or the riverside with your love. Finding beautiful places on every hand. It’s a place for couples to come together. 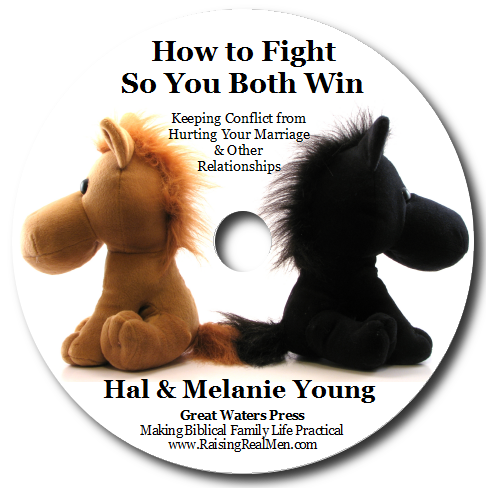 A place to learn to center our marriages in Christ, to learn to disagree in a way that makes us stronger, to become best friends, to enjoy each other more. A place to relax in the evenings. To laugh. To share. You’ll have your own private room with private bath! No worries about privacy, or noise, just a sweet little retreat for the two of you. We are foodies. We love to eat well and a vacation hardly seems like one without wonderful food. Well, don’t worry about that … all meals are included! The food at Epworth is fantastic! 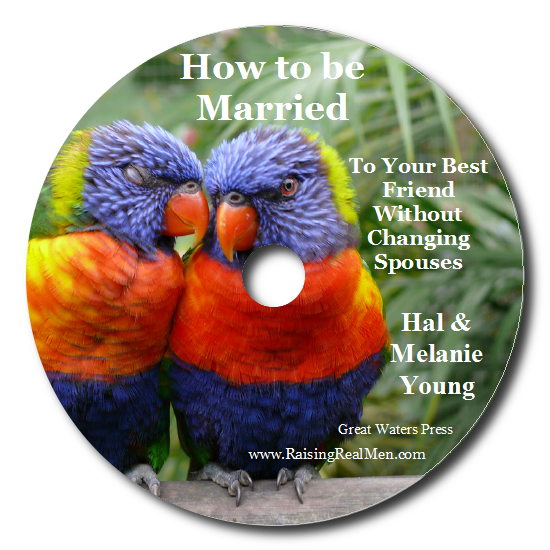 We’re Hal & Melanie Young, authors of the 2015 Christian Small Publishers Book of the Year, My Beloved and My Friend: How to be Married to Your Best Friend Without Changing Spouses. 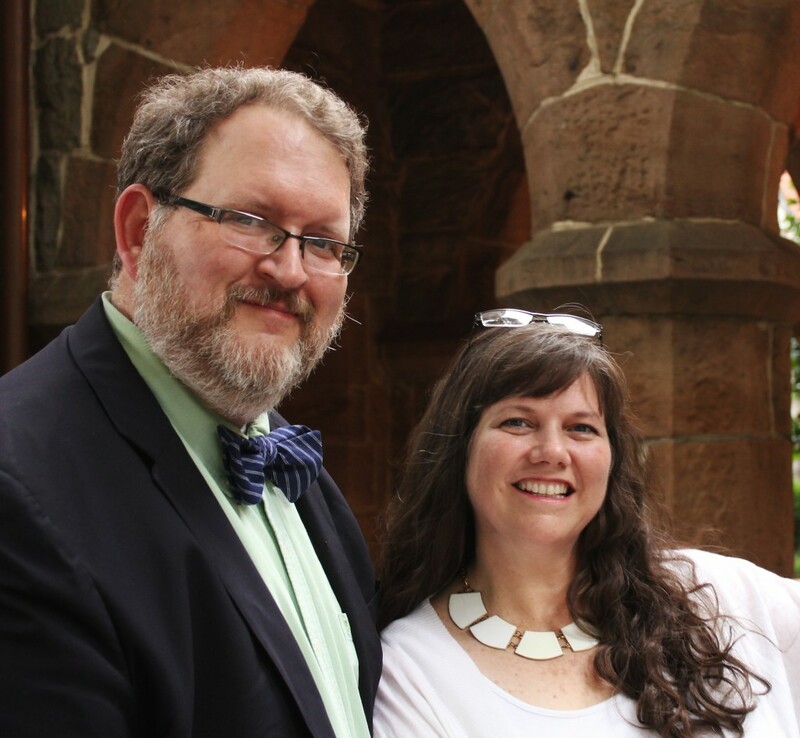 We’ve been married more than thirty years and have eight children, all homeschooled (though half have graduated!). We understand what it’s like to be overwhelmed, exhausted, and just making the motions. We get it. Come away and be refreshed with us! We’ll be teaching, but we’ll also be just enjoying the weekend with you. Fellowship, fun, encouragement, and refreshment are what we’re aiming at. So, Won’t You Come Away? 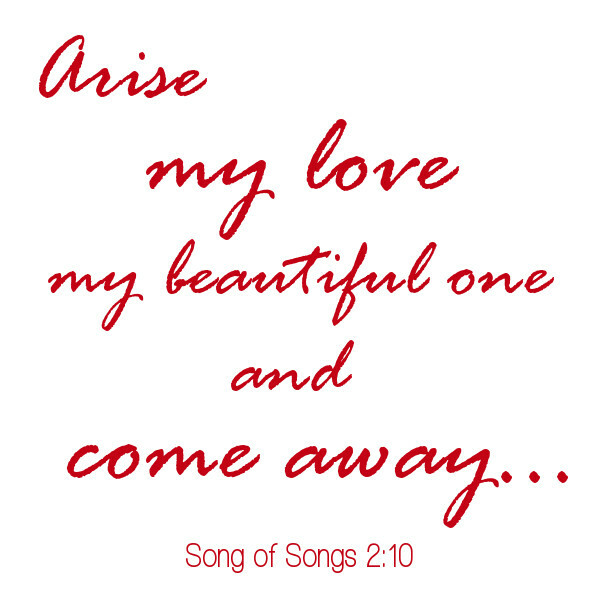 Join us for Come Away Weekend! Come Away Weekend is an ALL- INCLUSIVE weekend retreat for couples. What does that mean? Everything except your transportation is included! No extra charges for food, lodging, or anything else! Two nights lodging in your own room with private bath. Meals from Friday dinner to Sunday lunch. 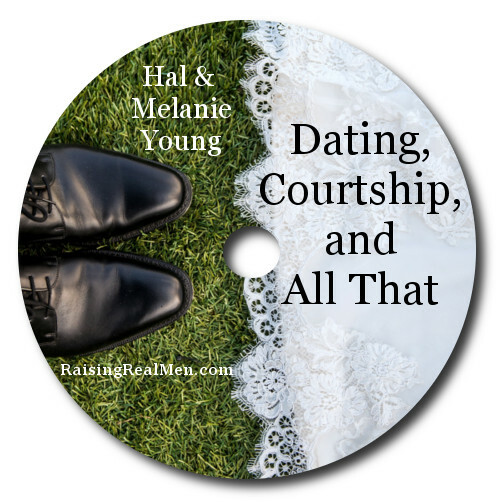 Teaching and fellowship with Hal & Melanie Young. All the beautiful seascape and waterway views you can tuck away in your memory … not to mention azaleas, stately palmettos, and ancient live oaks. You just have to get there! 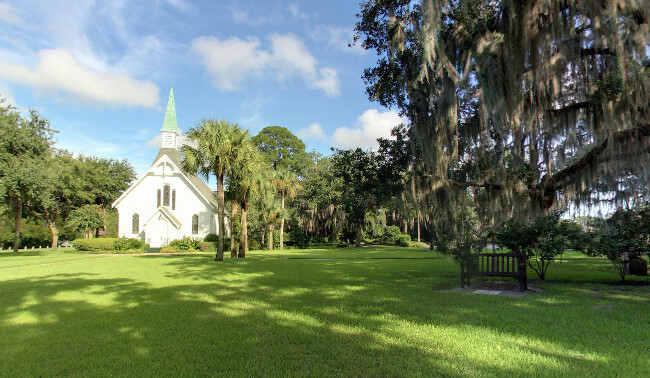 St. Simon’s is about 20 minutes off I-95 in Georgia between Jacksonville, FL and Savannah, GA. Closest large airports are Jacksonville, FL (1.1 hour drive) and Atlanta (4.5 hour drive). Nursing babies and toddlers are welcome. This is a couples retreat, though, so if your little one is ready to stay with their grandmother, you probably want to do that. Be sure to line up childcare way in advance. This is a Christ-centered retreat. You must be a married man and woman, attending together, to register.